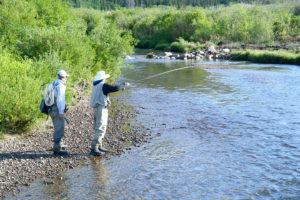 Enjoy our spectacular PRIVATE reserve and learn to fly fish with experienced guides. 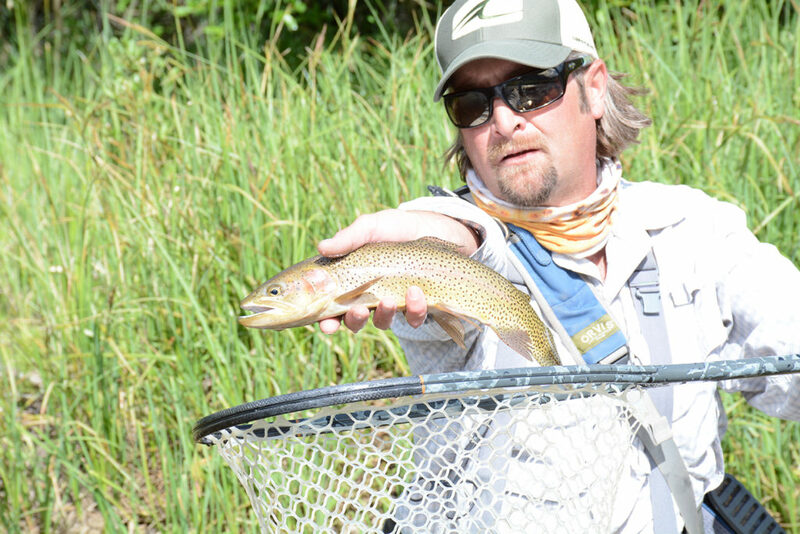 Hook up with ferocious fighting RAINBOW, BROWN, CUTTHROAT and CUTBOW trophy size trout in the crystal clear headwaters of the famous Arkansas River. NO FISHING LICENSES are required. Tours are 2-1/2 hours that includes 1 hour of instruction and are limited to small groups. Waders, rods and tackle are provided. Tours are available at 9:30 and 2:30. 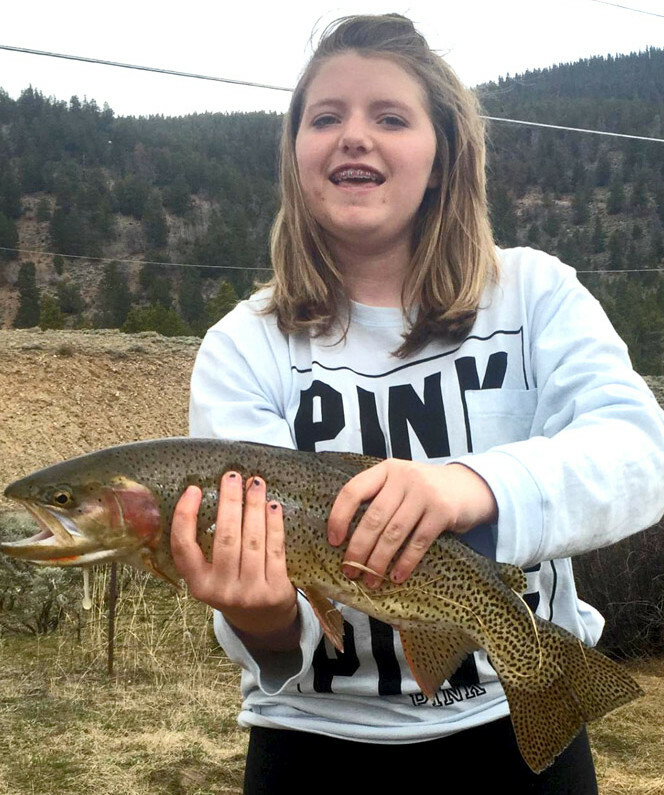 Ask about combos of zip lining and fishing for the ultimate back-country experience. A Catch and Release Activity. For more information call us at 970-668-5323 or 800-247-7238.